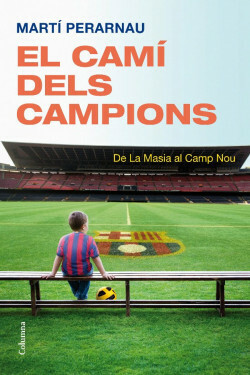 This essential book, written by the best sporting analysts in the country, explains where the idea of La Masia came from, who gave it their firm support and determinedly consolidated it as a model, and why it works, resulting in glorious triumphs. It explains what it asks of players and how it shapes them. It summarizes the key successes: Guardiola, Messi, Xavi, Iniesta, three nominations for the Balon d’Or, a World Cup and a huge number of titles... International icons and universal triumphs: unequalled pride. Cloning. The arrival of new models. Remember their names because the future of the blaugrana is theirs. The Youth Club of the best team in the world.